How to download Subway Surfers on Pc/laptop (Win 7/8/Xp, Mac). 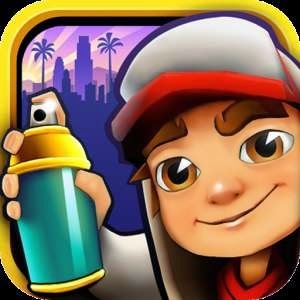 Subway Surfers, one of the most popular endless running game in the world. 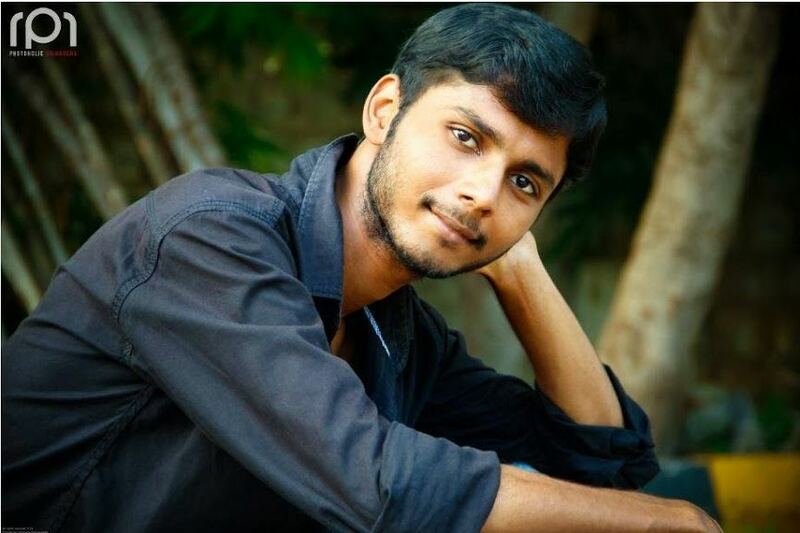 Kiloo and SYBO Games are the developers of this game. This game was released in May 2012 and is available on Android, iOS, Windows phones. Not only on mobile, now you can play subway surfers on your computer/laptop. As earlier I’ve written how to download temple run/temple run 2 for PC (Win 7/8/XP, mac), we got a good response for that post. So now I’ve decided to write how to download subway surfers for PC/laptop (free). Subway surfers is a running game just not like Temple run, Danger dash etc. It is a bit different because of its atmosphere, target. There will be no caves, jungles, bridges etc like in other games. Subway surfers game is so simple, you have to just find your way on the railway track. You have to run on the Subway and a police is chasing you behind with a dog. All You have to do here is running, jumping, sliding, picking up coins etc. The game will never end. Unlimited missions will be present. This is the game which you’ll never get bored. 1) By directly downloading the Subway Surfers.exe file on your PC. Which method is best for you to download Subway Surfers for your PC? I’ll tell you the exact difference between those 2 methods. If you directly download the subway surfers.exe file, you won’t be able to get any updates for that game. If you download the subway surfers through bluestacks software (Android Emulator), you will get regular updates when they are released. One more thing I wanna say is, it may take a bit long time to download subway surfers through bluestacks ‘coz first you need to download the bluestacks software and then in bluestacks you’ve to download the subways surfers. But if you are really serious about game updates then go for 2nd method only. If you download bluestacks software (Android Emulator), you’ll be able to use Whatsapp, you can play temple run game too on your PC. You can use any android app on your PC/laptop by using bluestacks. So if you download bluestacks software, you can check my earlier posts, How to Use WhatsApp on ComputerLaptop – Windows 7/8, Mac and Download Temple Run 2 for Pc/Laptop(Free)-Windows 7/8/XP, Mac. So now it’s your choice to choose a method which is best for you. I’m writing how to download subway surfers on PC through both methods. 1) Download the Subway Surfers.exe file on your PC by clicking here. 2) After the download finishes, double-click on it to install. 3)The installation is same as how we do for other softwares in our PC/laptop. 4) So after it is installed, you can play by double clicking the shortcut icon on the desktop. 5)This method is so simple, time-saving process. 1) Download the latest bluestacks software by clicking here. 2) After the download of bluestacks completes, install it on your Pc/Laptop. Installation may take some time like more than 5 minutes. 3) After installation of bluestacks completes, launch the software. Google play store may ask ur gmail id meanwhile. If so, login into play store by your gmail id. 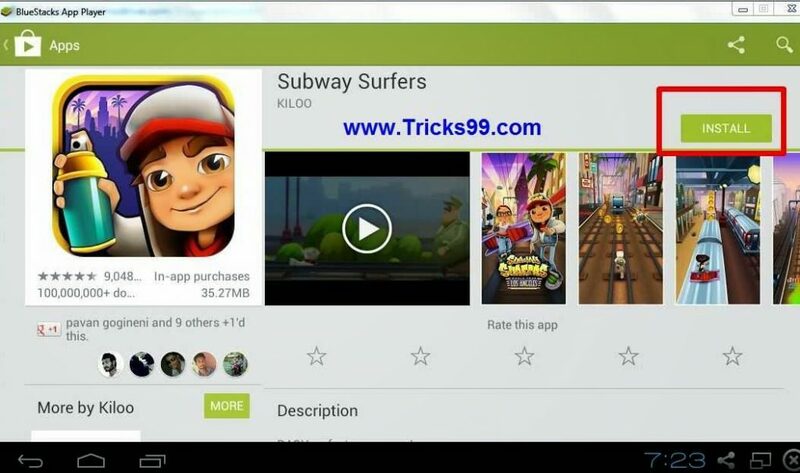 Now in the bluestacks search bar, type ‘Subway Surfers’ and search it. 4) You will find the game in google play store and click ‘Install’. 5) That’s it!! You have successfully installed subway surfers games in your PC/laptop. How to play the game in Pc/laptop? In both methods, we’ll play subway surfers by using left-click mouse button. The entire game is played by left-click mouse button only. To jump, to swipe down, to more left or right etc we should use left-click button. I love this Subway Surfers Game. Now I can play it on my PC too. in xp its works uh? The game didn’t show the play option. What I have to do for playing a game??? Is the problem resolved? If not, try re-installing it once. i want to know that can i play this game with keyboard or not, I can’t able to play with mouse. Please reply me with your guidance at my email. As far as I know, you can play this with mouse only. Please google about this query. Nice one 🙂 I’m gonna play this now on my computer!! Hello, this is a good game, one of my professor told me about it.